Henley Honda | Honda Certified Vehicles | Honda Safety Awards: Who is the IIHS? Honda Safety Awards: Who is the IIHS? Honda is no stranger to awards, especially when it comes to safety. We pride ourselves on producing vehicles that keep you and your family safe and we’ve been awarded hundreds of times in just the last decade for our outstanding accomplishments in safety. As we’ve written before the 2014 Honda Odyssey marks the 14th year in a row that the Odyssey has received top ratings for in variety of safety tests and ratings. The awards that we earn are not given by just any organization though; one of those bodies is the IIHS, a big player in your family’s protection on the road. The IIHS acquires its vehicle safety data through its own Vehicle Research Centre. 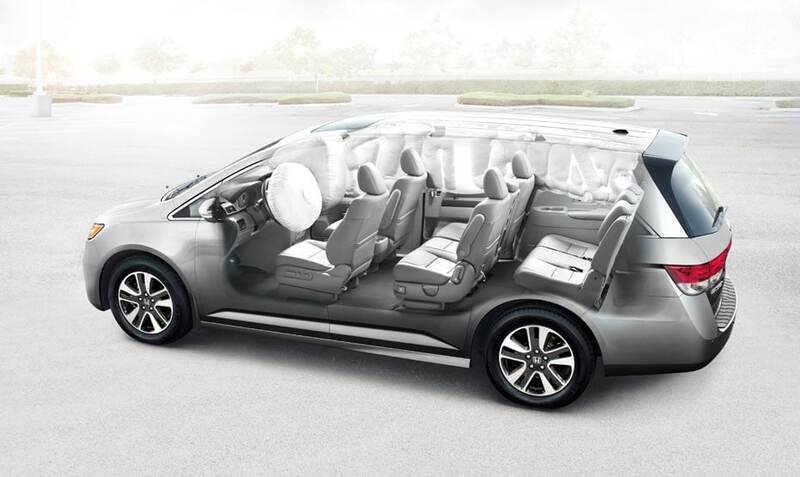 The VRC has been open since 1992 and, through strenuous and constantly evolving crash tests, has encouraged manufacturers to develop safer and safer vehicles. The Institute’s research has led to developments in crash avoidance technology like the LaneWatchTM blind spot display and multi-angle rearview camera like you’ll find in a variety of Honda vehicles, including the Civic, Accord, and Odyssey. You can visit the IIHS website to read up on the safety information of all Honda vehicles, and see how we’ve dominated the Top Picks categories over the last 8 years. At Henley Honda, we know that safety is top priority for you and your family. If you want to see why we’re so proud of our awards, click below to book a Dynamic Test Drive today!